The Humane Society is looking to the community for information about a likely case of animal cruelty. 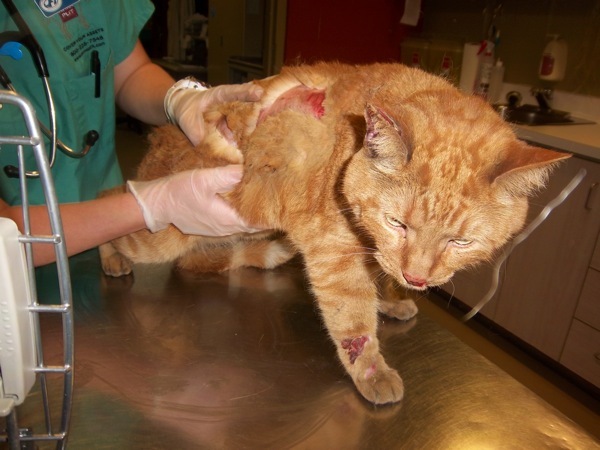 Charry, an orange tabby about five years old, was picked up by the Humane Society on the afternoon of Friday July 20th, from Esdras Street in the Riverside area of Windsor. Charry was burned over much of his body, including his sides, paws, and face. Despite his serious injuries, he has been responding well to treatment and is expected to make a full recovery. The Windsor Fire & Rescue Service confirmed that no cats had been reported to be involved with any fires at the time Charry was burned. Veterinary examination led to the conclusion that Charry may have been intentionally burned, possibly by being locked in a structure which was set on fire. 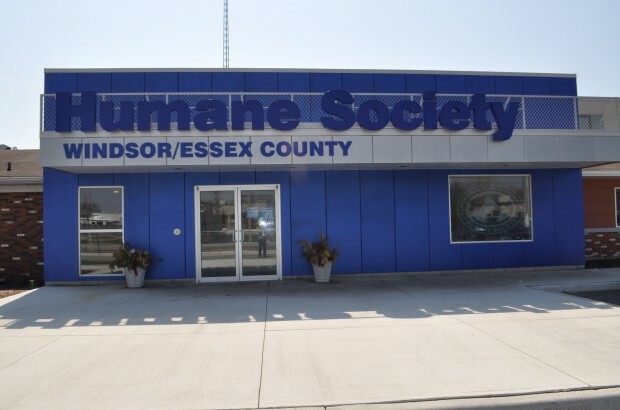 Anyone with information about what happened to Charry is asked to call the Windsor/Essex County Humane Society investigations department at 519-966-5751, ext 16. You are not required to provide your name to make a report.